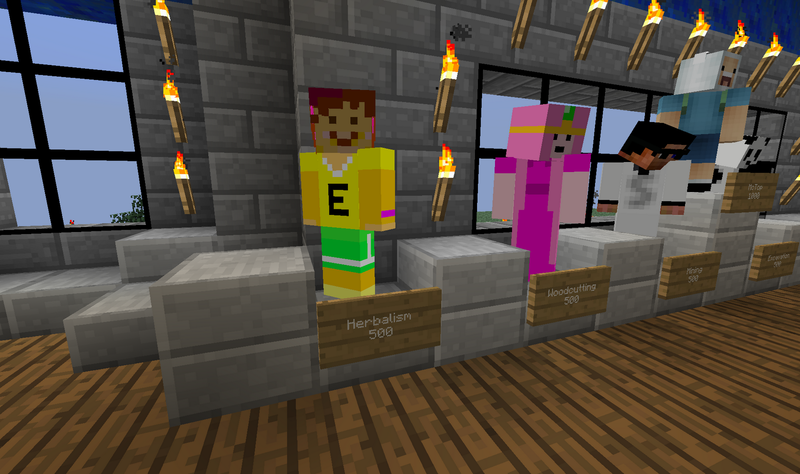 Minespot Server has a plug-in called McMMO. It adds more fun into the game if you like RPG. I do. So I picked a skill that interests me to start working on it. Farming is peaceful - I went for herbalism. After a bit of work, I managed to reach 500. Woohoo! "Yay, maxed!" I thought. It was getting difficult in the end because the required xp to gain 1 point increases as you go higher at the skill. I took a screenshot and posted on the forum. 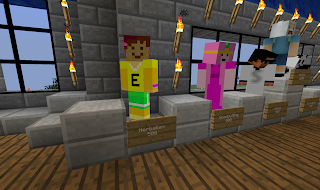 When eneRt, the co-owner of the server, got online he teleported me to him and showed me the statue of me at the spawn. I was so happy. I started leveling the skill again. I found myself in the farm everyday when I play minecraft. 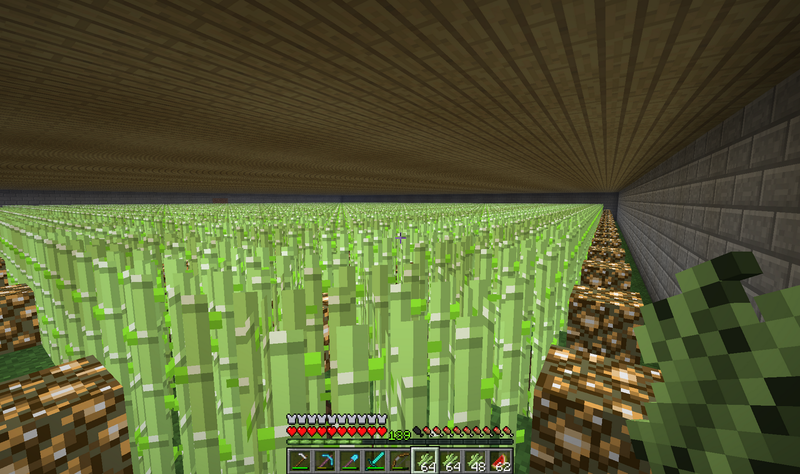 Yesterday Mr_Kabapu gave me a nice surprise and made this huge neat farm for me. It takes more than 5 minutes to finish harvesting the whole thing. I easily gained more than 100 points yesterday and now at 800. 200 more points to go, and then it's over, right? I certainly hope 1,000 is the max.